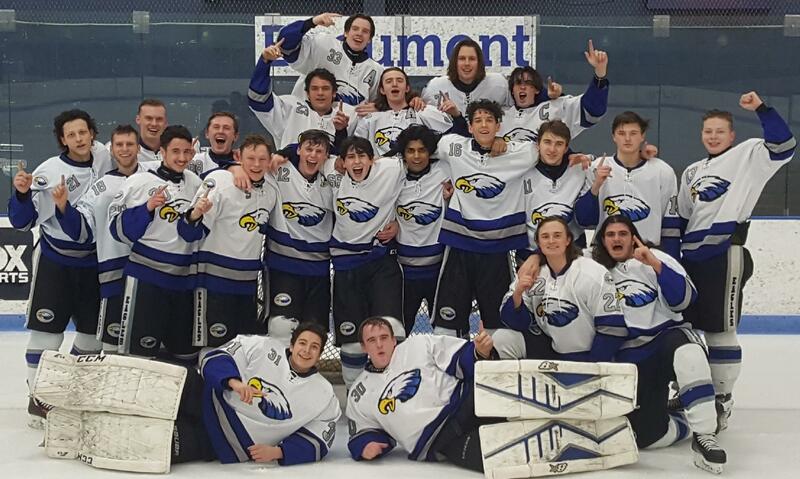 The 2018-19 Utica Eisenhower hockey team edged out Dakota by 1 point to earn the MAC Red title. Way to grind boys! !